Now most of these don't apply to me as I don't own a gun, don't drink, don't wear camouflage, watch NASCAR, professional wrestling or college football. I don't own cowboy boots but I have in the past. But I do like country music, and Christian music, and oldies, and some Top 40. I do like baseball and NHRA drag racing. I like rural and urban appointments. Clergy are people too and we're no better or worse than other people. We like to have fun, enjoy life, and we like some of the same things as everybody else. So when you see me or any pastor for that matter remember we're really just like you. We're just trying to be the best people we can be for the glory of the Lord! What a wonderful Sunday on the 8th of September! Our last combined worship service of the summer was centered around our kids and what a wonderful time we had. Not only did some of our youth lead the worship service but our children were able to celebrate grandparents day with hugs and kisses (the candy kind). Our music was joyful and our singing was loud! It was a wonderful day but I feel like that most every Sunday. Anytime you can be in the house of the Lord is a great day, at least in my opinion. No matter what has gone on throughout the week or what awful thing might have happened, leave it all behind and enjoy the time with fellow Christians. My week wouldn't be complete unless I spent time at church on Sunday morning. I hope those of you who have been away this past summer will be back with us as we begin our fall schedule of two worship services. 9:00 and 11:00, please note the time change at 11:00. I hope this time will work better for those who have found 11:15 to be difficult. I'll look for you in church! 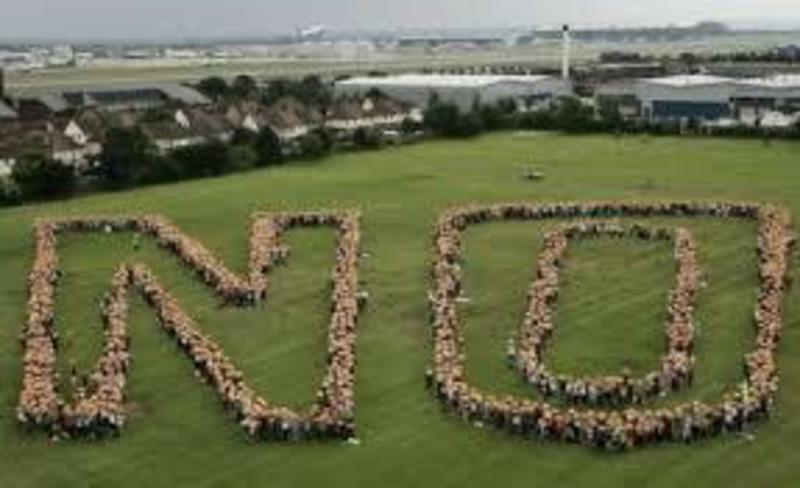 I read a blog entry from a pastor this morning about saying NO. It got me to thinking about saying no to unimportant things or things I may think ARE important but really aren'. What are the things we need to say no to that will bring us closer to God? Our lives are filled with so many things, our attention is pulled in so many directions and yet we still must find time to spend at the feet of Jesus. Spending time in prayer or reading scripture is what helps us to center our lives and allow for some peace in a crazy world. I often wonder if there are enough hours in the day for what I really want to do and sometimes the things I MUST do take precedence over the wants. But is there something I can give up to spend more time in the presence of the Lord? For I know there is nothing more important than doing the work God has called each one of us to do. So that is my question to you. Is there something you can give up to spend more time with God? And just as important spending time doing the work God has called each one of us to do.